Newly built, never lived in, Fernbrook Harlington model. 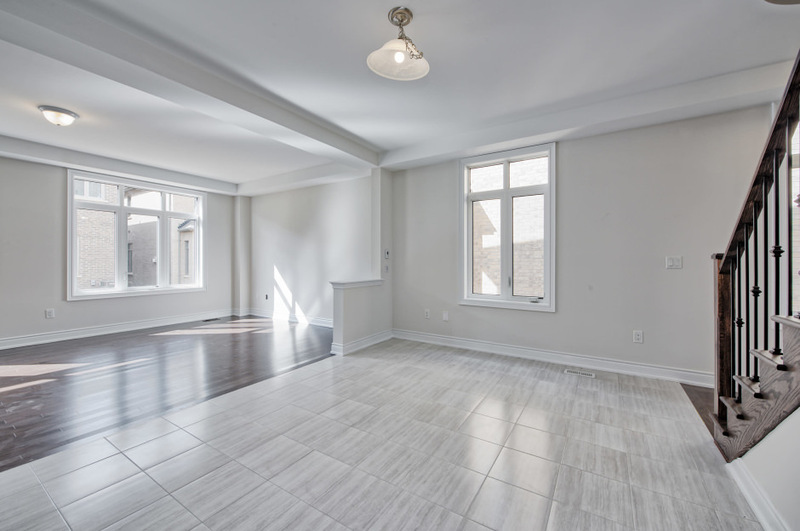 Executive 3 bedroom, 3 bathroom freehold townhome end unit, attached only at the garage and located across from a park in Oakville’s desirable Preserve community. 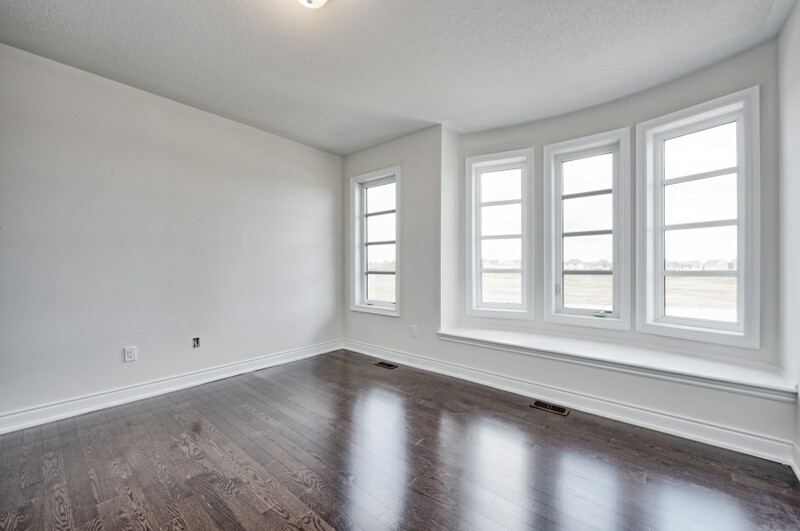 This home offers 2,442 sq ft of finished living space above grade plus an unfinished lower level waiting to be customized to suit your family’s unique lifestyle and includes the reassurance of a full Tarion warranty. The home features an attractive stone and stucco front elevation, smooth 9 ft ceilings, 5 inch oak hardwood flooring and decorative wrought iron spindles. Painted in neutral décor the wonderful open floor plan includes a foyer, formal living room with coffered ceiling and spacious great room with French doors to the rear yard. The “Aya” eat-in gourmet kitchen with superb attention to detail features custom 2 tone soft close cabinetry, crown moulding, island with breakfast bar, granite countertops and undermount double stainless steel sink with single lever pull out faucet. The powder room with marble vanity, and interior access to the single car garage complete the main level. 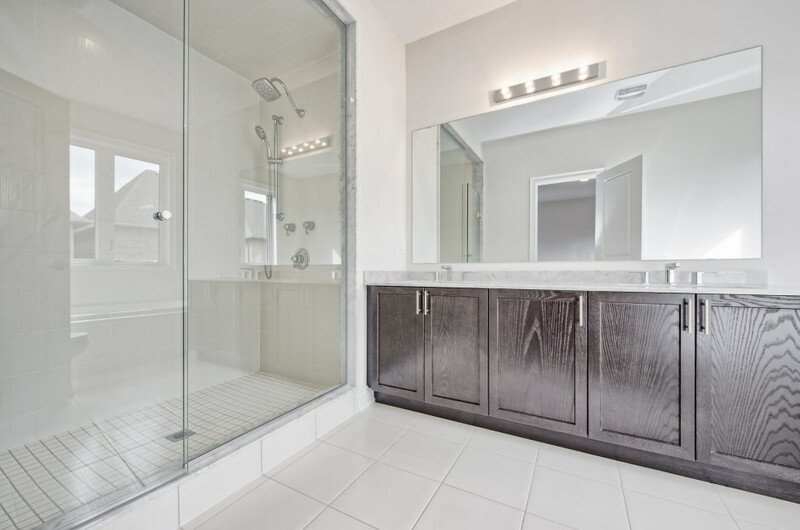 The second level features a spacious master bedroom with “His & Hers” walk-in closets, sumptuous 5 piece master ensuite featuring double marble vanities, deep soaker tub and oversized frameless glass shower with tile surround. The remaining two bedrooms are both generous in size with window bench seating overlooking the park and access to the 4 piece main bath. The laundry with stainless steel sink completes the second level. 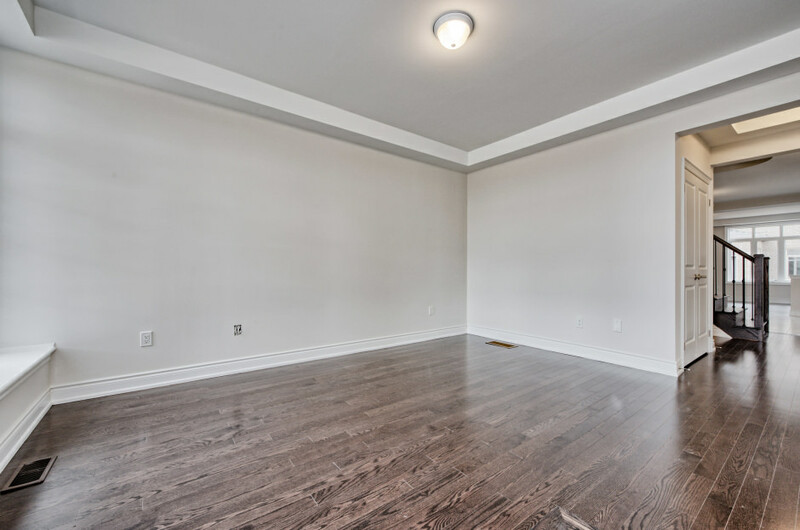 Located in one of Oakville’s most sought after neighbourhoods, close to everything; the new Oakville Hospital, great schools, shopping, restaurants, parks, public transit. Easy access to 407 & 403. Quick closing available! Glenorchy is Oakville’s newest and ever growing community. 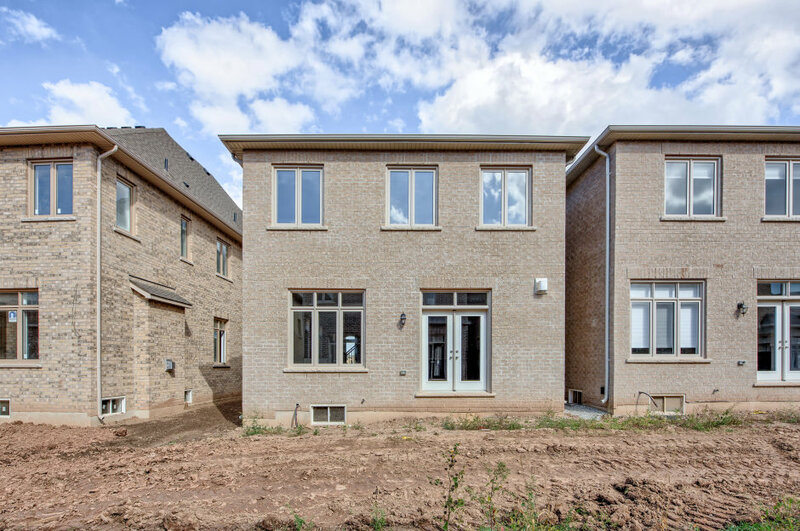 Located in North Oakville, this neighbourhood offers high-style built homes in a family friendly town-like setting. Planning for this area includes neighbourhood parks, village squares, open spaces and neighbourhood retail for added convenience.